Every day we are experiencing a lot of different ideas popping up in cryptocurrency and blockchain, but rarely do we see a product/service that has something to do with health. Today is going to be different because you will discover a completely new and revolutionary vision that will improve the lives of many. Imagine a platform that rewards you for taking care of your body. That provides you with a clear incentive to keep on running, keep on going to the gym, to keep working on yourself. Anybody who has tried to develop a strong body will agree that it takes a lot of effort to hit the gym regularly and avoid the cookies. 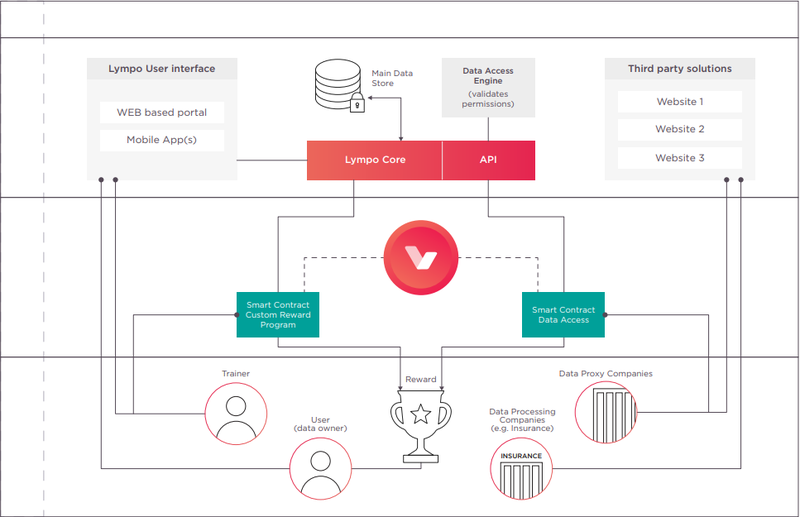 Lympo is a Lithuanian company that is promoting a healthy lifestyle by working in the sports, fitness, and wellness industry, helping people find their personal trainer, and achieve results with their help. It is connecting people across Lithuania, and now they want to do more than this. The sports market is booming and growing rapidly because people are becoming more aware of the benefits of exercise. 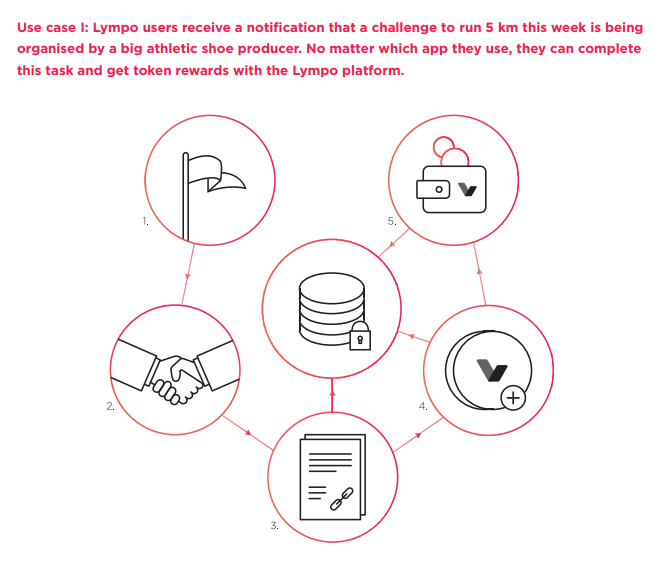 Unfortunately being aware of the benefits is not always the greatest motivating factor, and this is where Lympo.io joins the story. 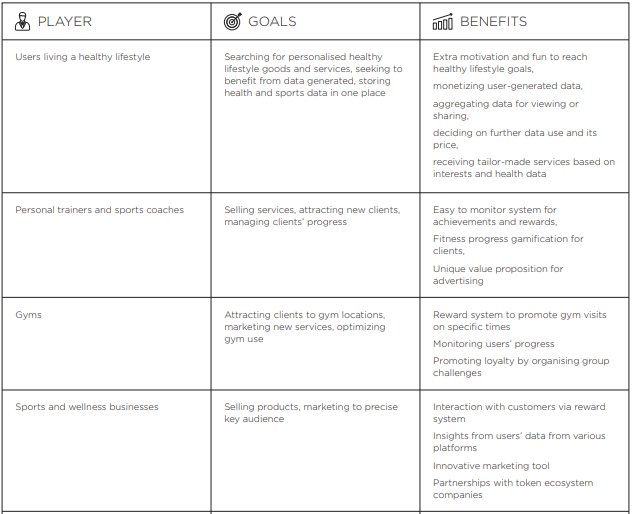 They want to create an incentivized marketplace where individuals just like me and you can participate and earn money simply by exercising and keeping ourselves healthy. The incentive is a token payment for undertaking challenges or achieving milestones. 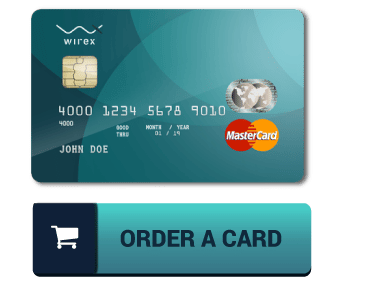 You can use this token with participating merchants, manufacturers, or service providers. Or just take it to the exchange and use it to pay for your next meal (right after completing your challenge). Whatever your decision, the pure financial incentive is there, making it easier for thousands if not millions of people to exercise regularly. There are so many different stakeholders to consider when talking about the potential of Lympo. 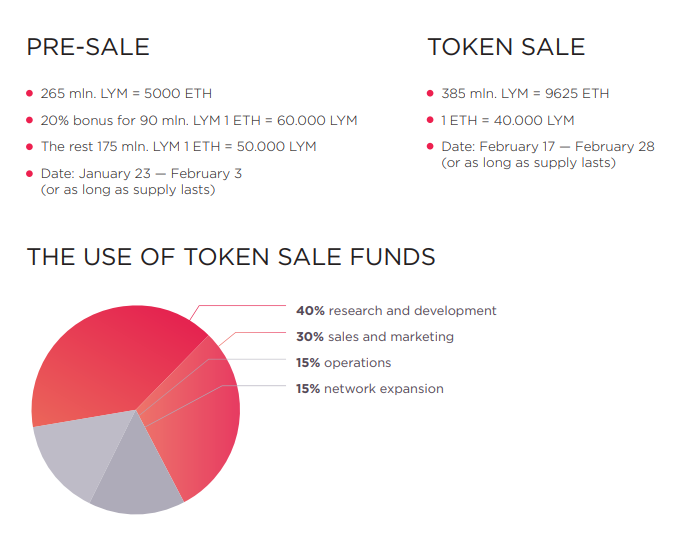 Individuals that want/do live a healthy lifestyle, personal trainers, coaches, gyms, businesses, service providers, even some restaurants have something to gain by embracing Lympo (LYM) as a real use case token. There are a couple of things that we need to mention when talking about a Lympo’s ICO that are quite interesting. The project will vest, i.e. freeze, raised funds for 24 months for the team, and 12 months for the advisors. This is a significant amount of time, and it shows that both leadership and the team believe in the platform they are creating. Speaking of leadership, Lympo is doing something never seen before in the crypto ecosystem. 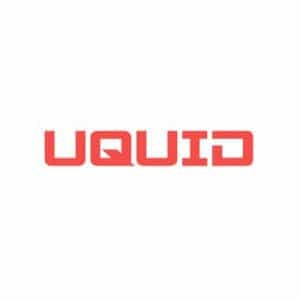 They are attaching 20% of the company shares to the token itself so that investors are actually purchasing company stocks. This has never happened before, and they are calling it crypto-fair, giving the community the power to influence the decisions of the company. They announced the news on 21st of March, 2018, through their Medium. For the most relevant information, an overview of the team, advisors, partnerships, detailed explanations of the state of the market, their blockchain solution, and exactly how it works, it is best to have a look at their whitepaper or the short summary version. Additionally, if you are inspired by this article, go ahead and join their Telegram Group.